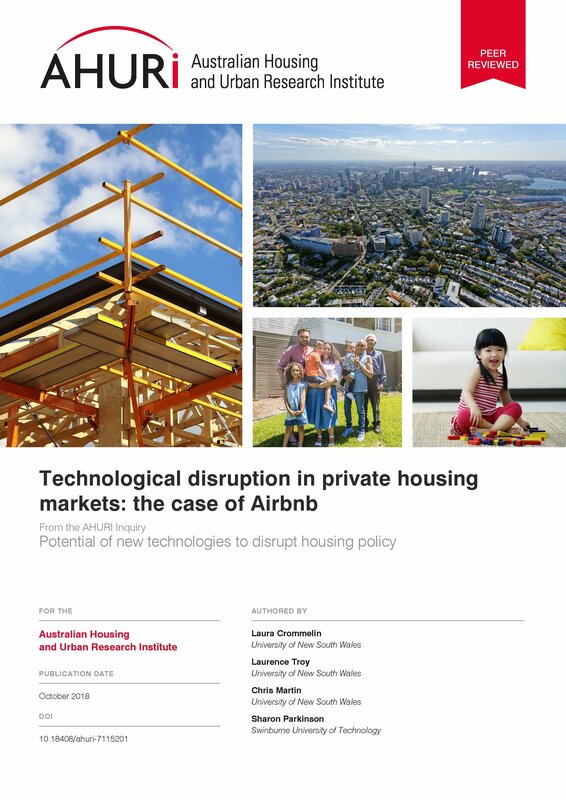 This project examines the impact of Airbnb, a first-wave disruptive housing technology, on the utilisation of private housing in Sydney and Melbourne. 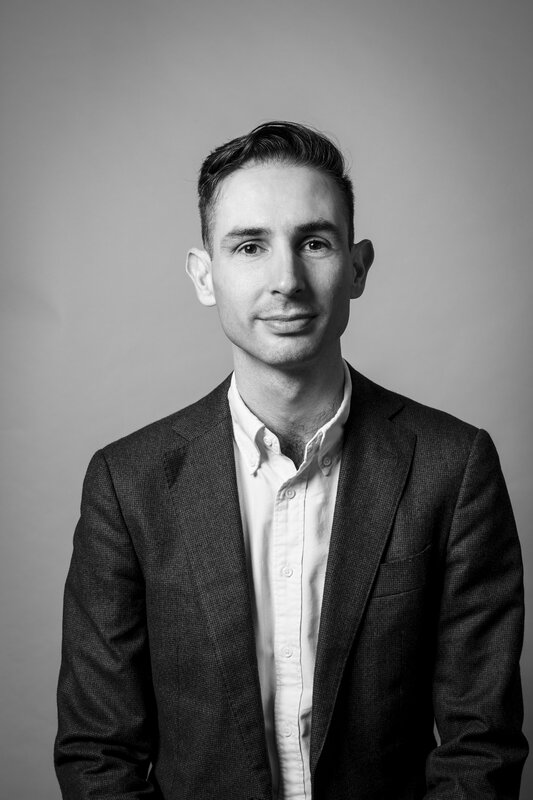 It will provide policy-makers with critical insights into Airbnb’s impact on housing opportunity in these cities, and the implications for regulating the platform equitably and efficiently. This research project is being carried out by CFRC researchers in collaboration with Swinburne University colleagues, with funding from the Australian Housing and Urban Research Institute. Airbnb, Inc. is neither involved in, nor connected with, this research project. More project information is available on the AHURI website.